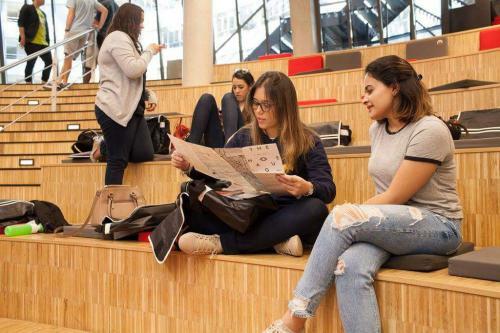 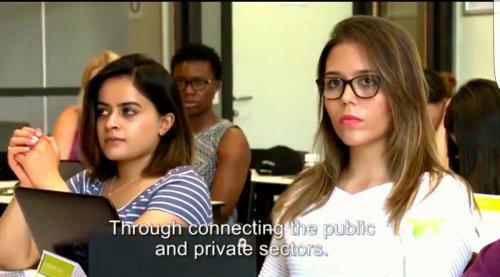 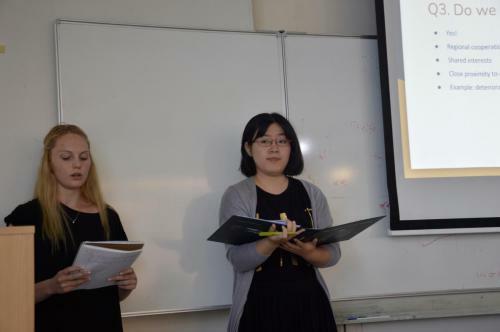 In 2016, the Sen Foundation organized a summer school on Human Security, Rights, and Development in cooperation with The Hague University of Applied Sciences. 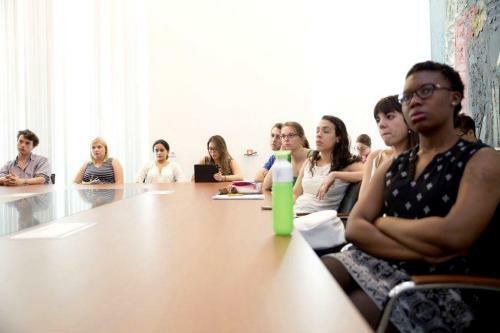 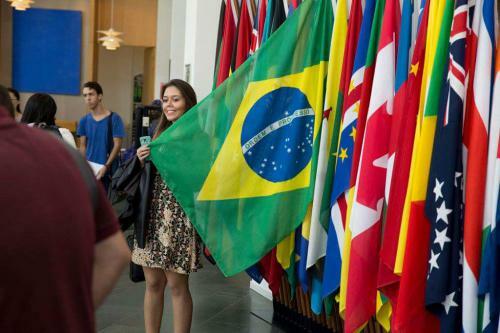 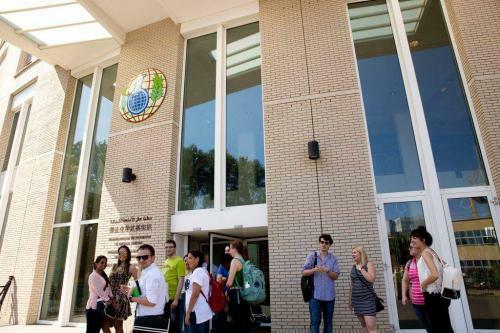 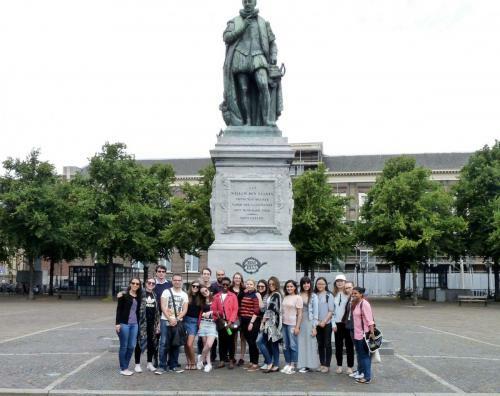 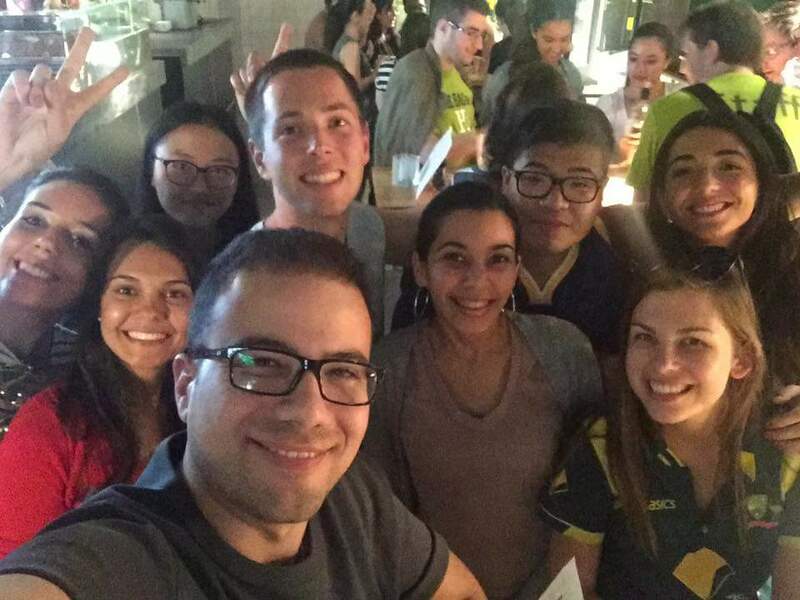 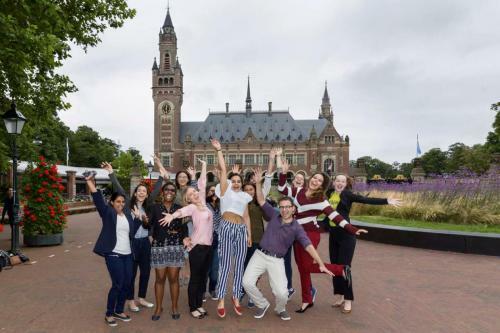 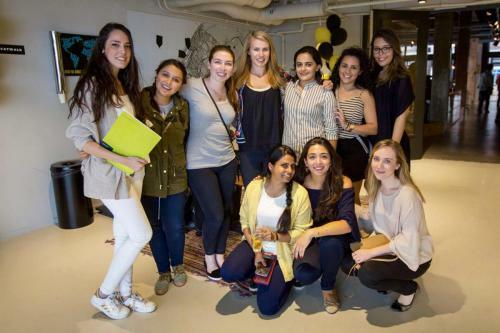 From July 18 until July 29, students had the chance to gain an insight and develop an understanding of global challenges in peace and security, transitional justice, environmental security, economic development, and terrorism. 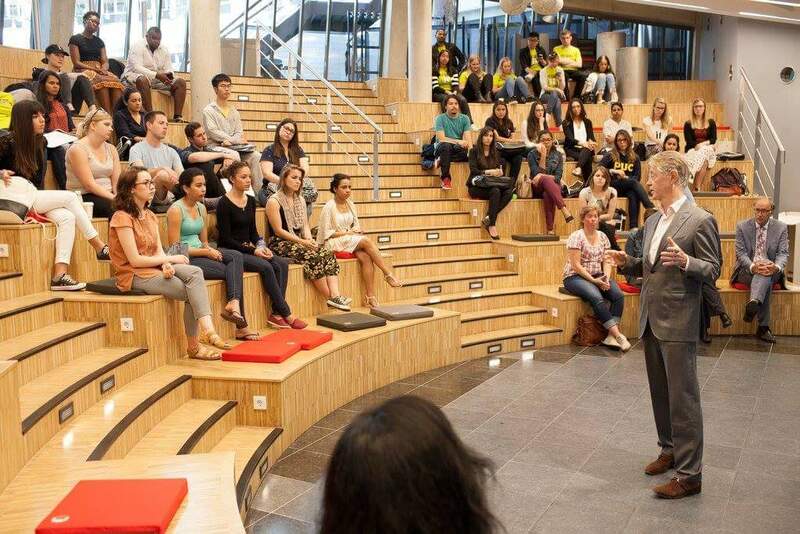 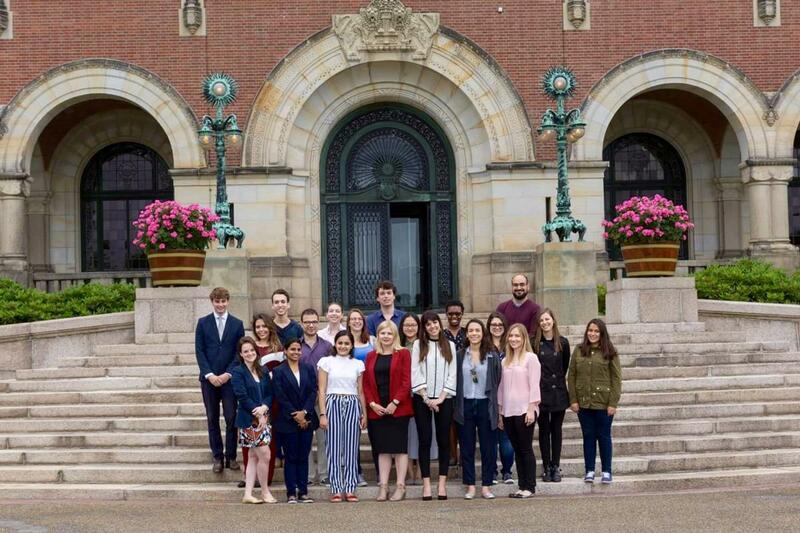 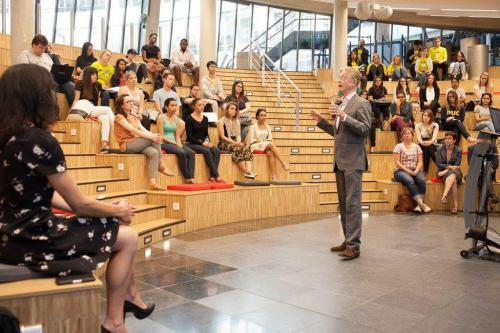 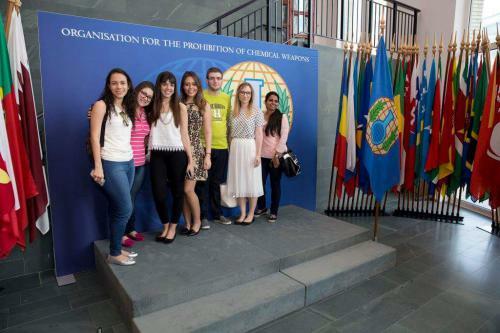 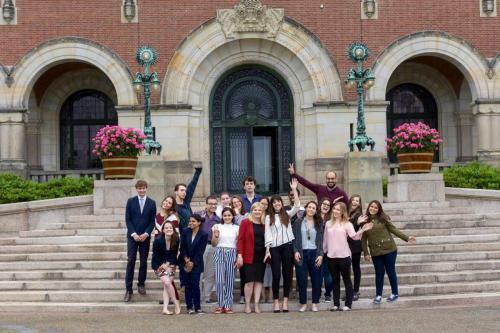 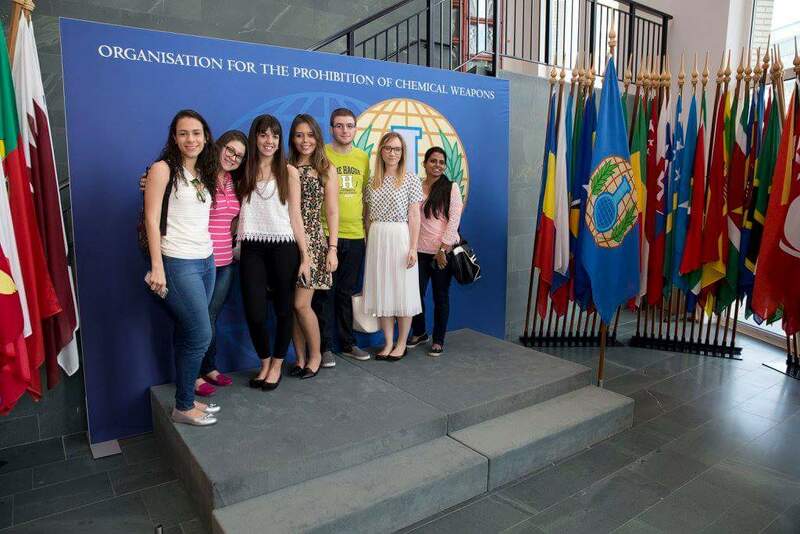 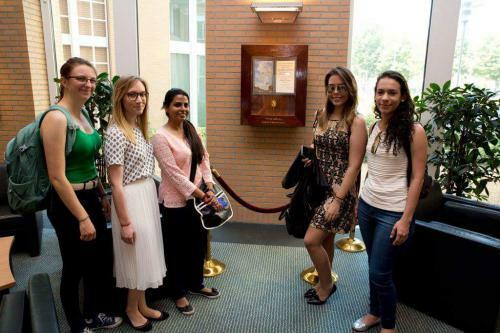 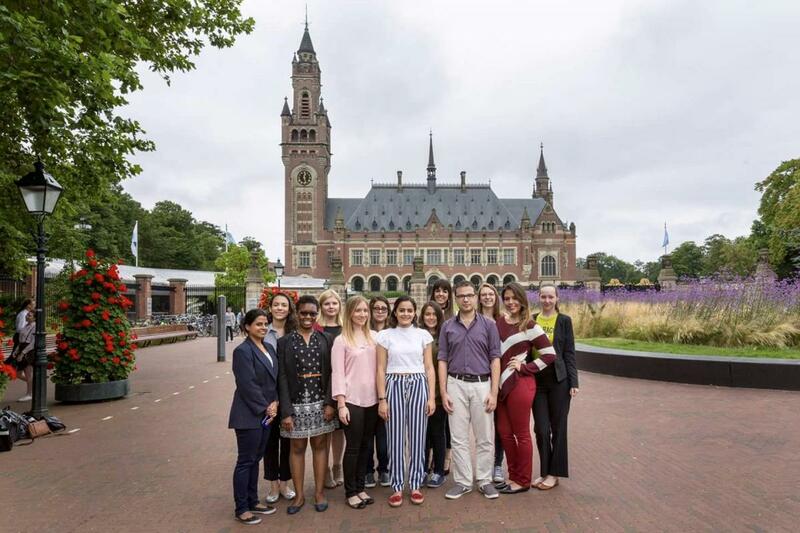 The summer school offered an exciting mix of lectures, workshops and field trips to important organizations in The Hague such as for example the OPCW. While the first week addressed actual security challenges and conflict areas, the second week focused on the way international organizations approach, manage and try to solve these issues. 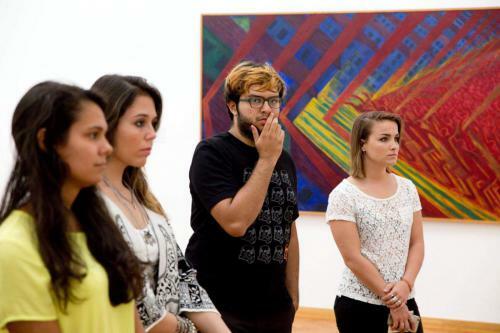 The attending students perceived this summer school as an exciting and informative experience.